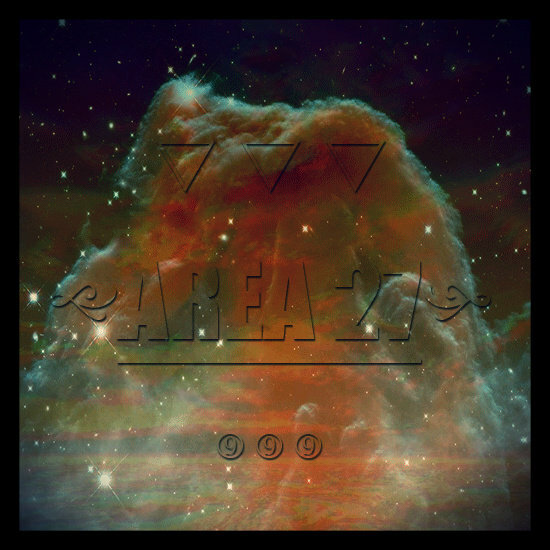 As announced earlier this month, up and coming Virginia Emcee Firuz Tariq now presents his brand new free internet album AREA 27. This original body of work features production from Virtuoso the God, TORPEDO HEEM, Ron O’neal, FINGO!! !, and more. AREA 27 also holds appearances from Reyel the Ruler & Jalen Basquiat from the Next Era team, as well as Karl Flywalker & Rex McKinnis from the Fly2Deaf camp. Stream and download this free internet album below as well as follow Firuz on twitter for future projects & content.